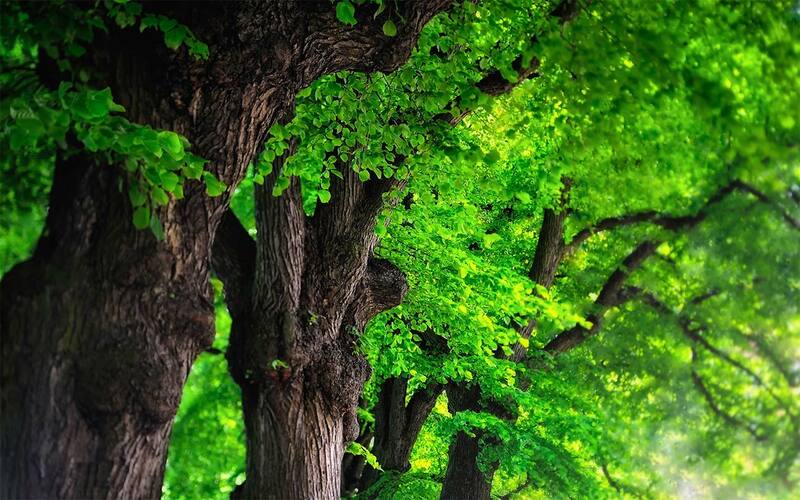 Scattered across the Scottish Highlands are the last surviving remnants of the Caledonian forest which have survived, naturally seeding and growing since the last ice age. 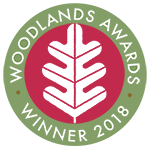 With over 25 years experience working on environmental issues, Clifton Bain gives a personal and passionate account of the human interventions that have shaped the ancient pinewoods and on the triumph of their conservation and renewal. Details are provided on how to reach each of the sites, some in the farthest mountain glens and others easily accessed by public transport, with well marked routes and visitor facilities. 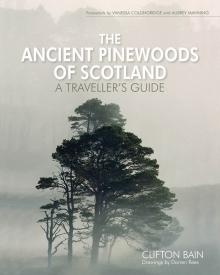 A journey to the pinewoods offers a natural spectacle alongside a rich cultural heritage, all described in this comprehensive and fully illustrated guide.